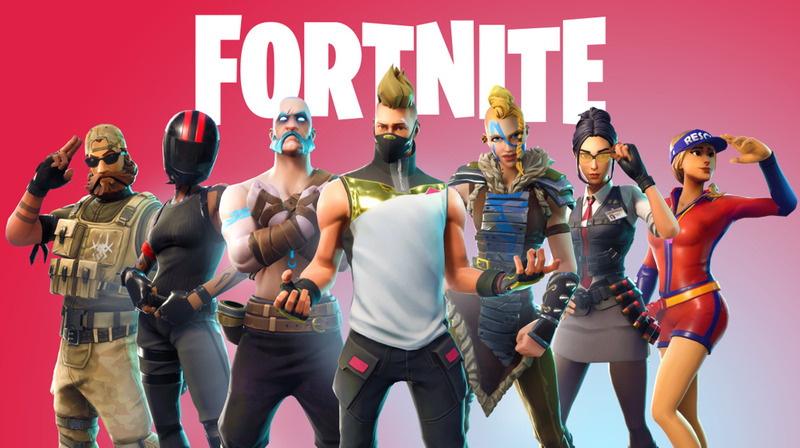 As many have suspected, Fortnite: Battle Royale’s map has been crossed over into by other worlds, resulting in a new biome (Desert) and two new locations – Paradise Palms and Lazy Links. There are other places of interest that lay waiting to be discovered, like a Viking ship, ancient statues and much more. Don’t worry though, it seems the Durr Burger mascot is back in Fortnite where it belongs.